Next week the NAO (see last blog entry) does appear to at least go neutral, meaning conditions will be favorable snow midwest. 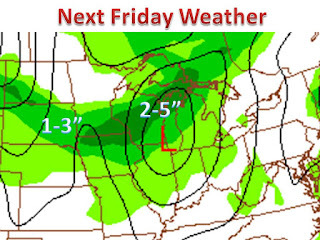 Models are showing a stronger Alberta clipper next Friday and then another one for next Sunday. The sunday one could be a 4-7"? we will wait and see on that one. 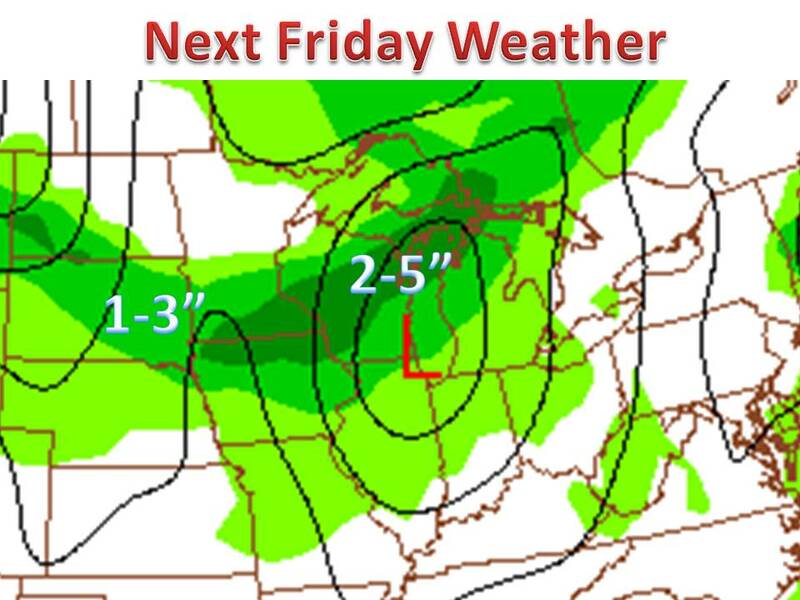 As for Friday, it appears that 1-3" will fall in the eastern great lakes and then strengthen and drop 2-4"/3-5" in areas of Wisconsin. Stay tuned for updates, and Have a great Holiday Weekend!